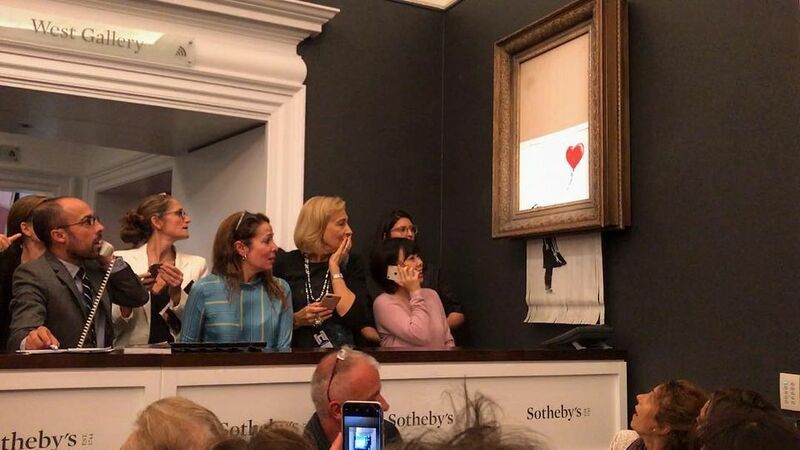 We go behind the scenes of one of the most publicised stunts in auction history with our correspondent Anny Shaw who was there that evening. Then we get a tour of Tate Modern's Anni Albers retrospective with its curator Briony Fer, speak to the artist's biographer Charles Darwent and the head of the Josef and Anni Albers Foundation, Nicholas Fox Weber. Produced in association with Bonhams, auctioneers since 1793.